It used to be very difficult to travel between England and France. When the Cannel Tunnel was finished in 1994 that all changed. 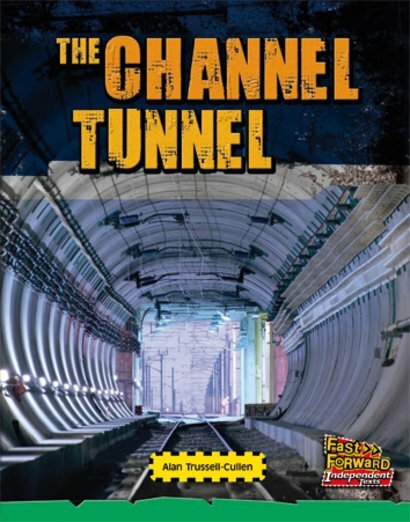 The Channel Tunnel makes travel between England and France quick and easy.